Featuring the renowned Distagon optical design by ZEISS, the SAL24F20Z produces sharp, precise images, from landscapes to interiors, even in low light. 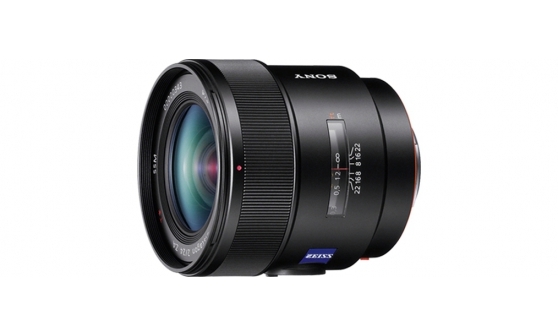 A rear focusing mechanism enables reduced minimum focusing distances and fast autofocus response. A built-in SSM (Super Sonic wave Motor) ensures silent operation.